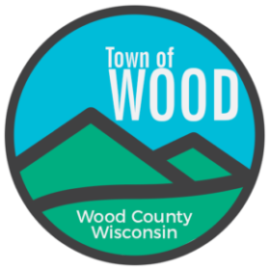 The Town of Wood reassessment of all properties began in September. Personal from Pauls Associates will be contacting property owners in the near future to reasses all properties. Your cooperation will be greatly appreciated.